Let your elegance and good taste be known! 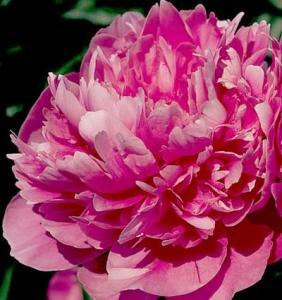 The Queen of Sheba adds a royal flair with it’s proud petals of pink! Any flower called Queen of Sheba is bound to have a distinctive, sensual scent and make a bold, visual statement.